Thanks for everybody's participation and voting for your favorite models. 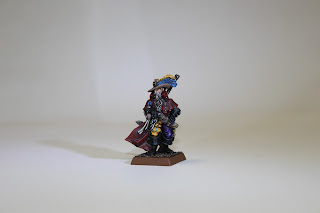 I m starting with the most important award which is our first time painters, welcome and congratulations on doing these models and yourselves proud. A big internet round of applause to Juha, Brian and Austin. 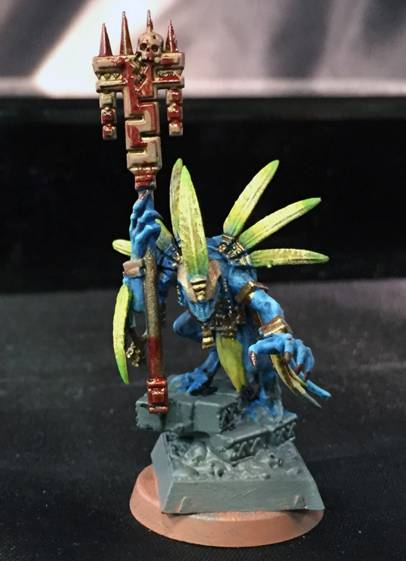 By popular vote Brian's skink priest is our official winner for best first time painter. Team USA did themselves proud with many participants adding a speed painting element to the challenge. By popular vote (yes a single vote separated them.) Thomas pulled out the win with his painboy. In the end the winning team was decided by two votes! Congratulations to each and every member of team UK for pulling through the win by getting the most total votes! Treasure was mentioned and treasure their shall be. 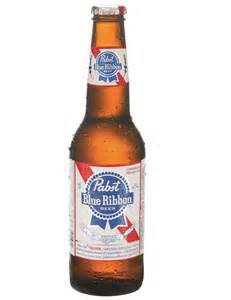 Each of our winners will indeed receive a blue ribbon. 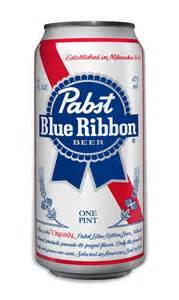 In fact the best blue ribbon ever. Team UK finishers will all receive a pbr fan can. Thanks again for participating I had a ton of fun and a lot of help along the way thanks to Zaki, Steve and Dave for championing this and making it truly international. Thanks to Andre for his help motivating people to finish for Team USA. Some people have expressed an interest in doing another international challenge I'll check and see what level interest there is in June. If you have some ideas on what that challenge might be please post them in the comments below. I'm thinking conversions specifically Demon Princes could be interesting.